BOOK REVIEW: Adina Zemanek (ed.) 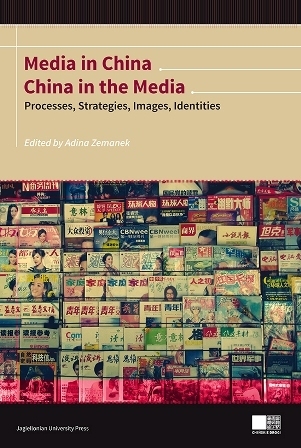 (2014), Media in China, China in the Media. Processes, Strategies, Images, Identities. Kraków: Jagiellonian University Press, pp. 212, ISBN: 978-83-233-3621-1.